Don't spend Valentine's alone - Hit the Battlefield and spend some quality time with your platoon! 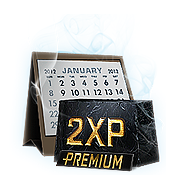 All Battlefield 3 Premium members will get double XP across all ranked maps and modes! Event runs for a total of 24 hours. This weekend, we are asking you to arm and disarm one million M-COM stations collectively in Rush mode. If you succeed, we will unlock the sixth challenge dog tag for everyone! Full details below. Arm (and/or disarm) one million M-COM stations to unlock the new "Bird of Prey" dog tag. All players work together across all platforms. For 48 hours, we will monitor how many M-COM stations in Rush get armed and disarmed. It doesn’t matter what map and server you’re playing on, as long as it’s Rush mode. Reach one million collectively on all platforms from Saturday through Sunday (Feb 16-17) to clear the goal and receive the new “Bird of Prey” dog tag. Click link to see start times where you live. Operation Métro was the first multiplayer map revealed for Battlefield 3 and was playable in Rush mode at the E3 show 2011. Ever since, it's been one of the defining experiences for Battlefield 3. In Rush a team of attackers is tasked with arming and detonating pairs of M-COM stations in sequence, progression through new areas of the map as they do so. For the defenders, the mission is clear: Prevent the attackers from detonating every M-COM or lose the game. For the defenders, the only way to win is to deplete the attackers’ respawn tickets (defenders have an unlimited amount of these). With that, we will leave you to it. Just make sure to arm and disarm a lot of M-COM stations this weekend, and we will get back to you next week with the results. Welkom bij ons nieuw onderkomen. Hierbij lanceren wij de bètaversie van onze nieuwe website. Zoals ik al heb gemeld tijdens de presentatie bij ciris én via e-mail én via het huidige forum, het is nu de bedoeling dat jullie gaan bughunten. 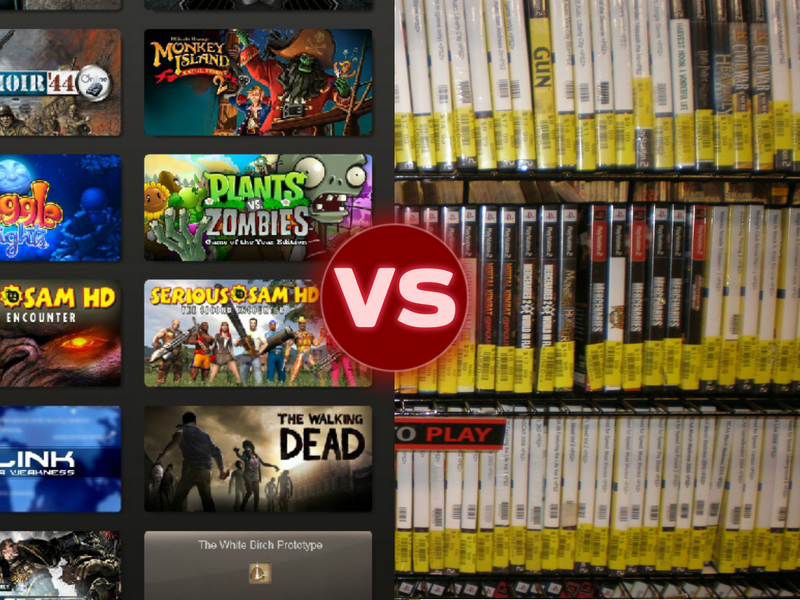 Je kunt eventuele opmerkingen delen in het ‘Centrale bughunttopic nieuwe website 31gaming.nl’. Let op, deel je bevindingen op het oude forum! Onze webdeveloper Wouter houdt dit topic scherp in de gaten en zal jullie bevindingen oppakken en waar nodig aanpassen. Dus schroom niet om van alles te proberen. Jullie hebben bij deze een vrijbrief om heel de website vol te spammen met allerlei meuk, er hoeft dus geen rekening gehouden te worden met de structuur van subfora en topics. Test alle mogelijkheden die de website te bieden heeft, en probeer de boel maar te slopen.